Spas. Golf courses. Lazy rivers with swim-up bars. All perfectly fine hotel amenities. But here’s a hotel with an on-premise distillery. Called the Cavalier, the Virginia Beach property has played host to 10 presidents, Al Capone, and Liz Taylor. The distillery, dubbed Tarnished Truth, launched as part of a recent renovation. Earlier this month, it brought its first sourced whiskeys to market in the Virginia and D.C. areas—a three-year-old high-rye bourbon and a nine-year-old single-batch bourbon—to go along with a vodka called AVA that they distill on site. 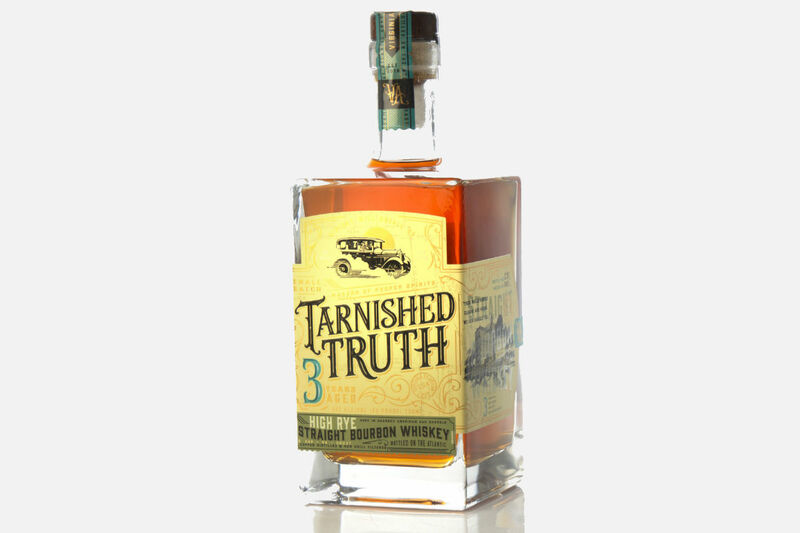 Here, we’ll focus on the Tarnished Truth Three-Year-Old Bourbon, which is made from 60% corn, 36% rye, and 4% malt. The nose makes me first think of biscuits smeared with honey, before the distinctive pumpernickel aroma of the rye settles in underneath. The palate gives a touch of cinnamon, but there’s very little heat, alcoholic or otherwise. If you can imagine poached pears with spices and vanilla, you’re on the right track. The finish goes on for a minute or longer, with oak and clove notes. Tarnished Truth is as fine a bourbon as you’ll taste at such a young age. And, if you drink too much of it on site, there’s a room waiting for you upstairs.